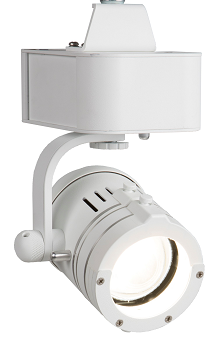 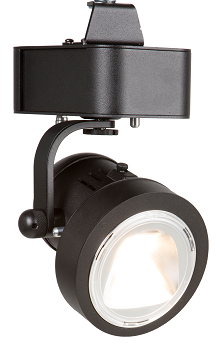 The Gallery Wash luminaires have the same LED engine options as the profiles. 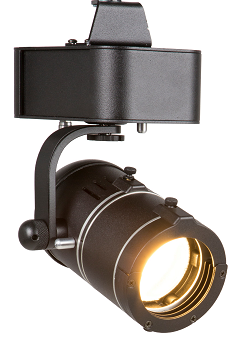 The Gallery engine can be used to build a mix and match variety of wash lighting solutions that includes a beam wash with variable beam angle range of 15-60°, an asymmetric 85° vertical by 80° horizontal wall wash, and a fixed flood option at 85°. 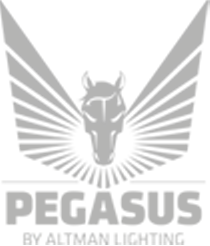 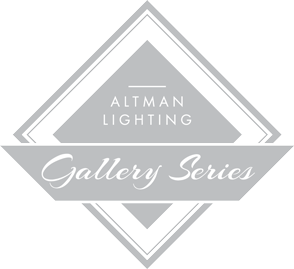 For Gallery Profile luminaires, visit the Gallery Profile page.